Topped with rawnola, seasonal fruits and shredded coconut. 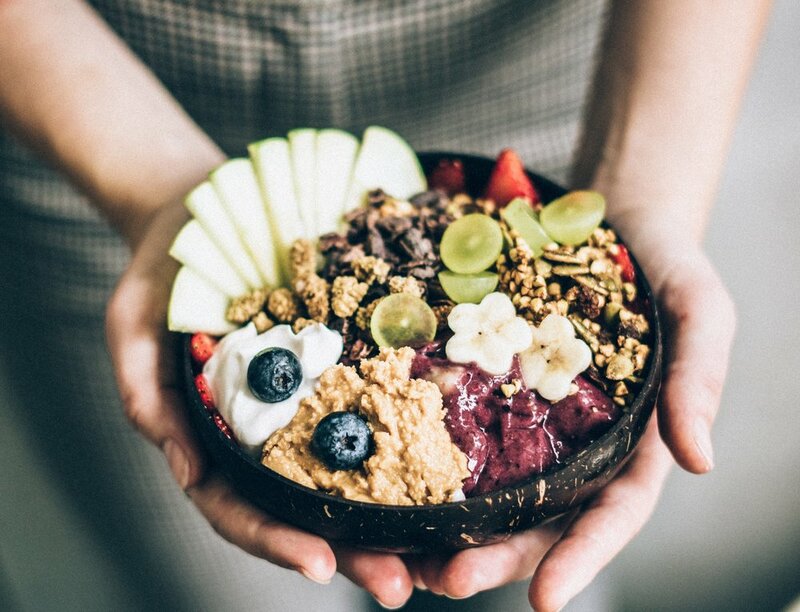 Win a smoothie bowl date for you and your bestie. Jump into our Instagram @smoothme.sfb and follow the instructions to enter.